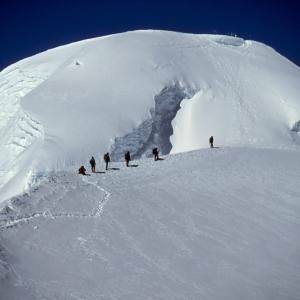 The Everest region of Nepal is dominated by hundreds of Himalayan peak, including 8000 meter peaks and trekking peaks. 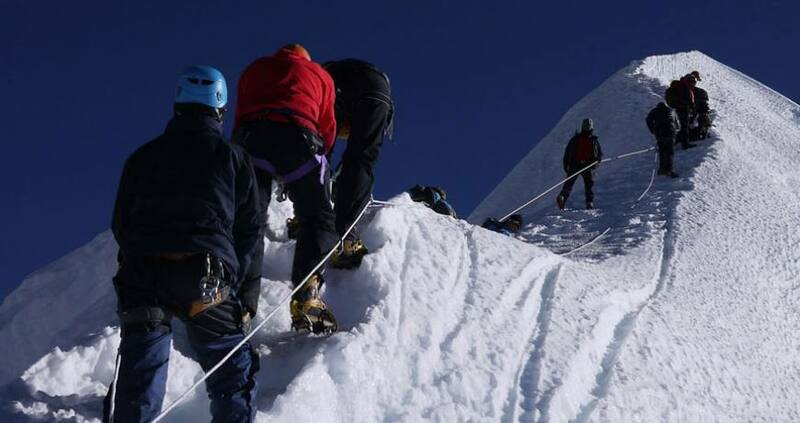 Island Peak Climbing with Everest base camp trek is the most popular trip to enjoy an adventure trek and wonderful peak climbing in Nepal. Island peak (6189 meters) rises from the boulder of Mt. Lhotse. The peak is locally known as Imja Tse. The moderate climbing peak offers the enlivening sceneries of the white peaks that are incredibly stunning, that include Mt. Everest, Lhotse, Ama Dablam, Thamserku, Makalu and the surroundings. Climbing the Island peak will be further supported to acclimatize by the trek to Everest base camp and the Sherpa cultural experience further motivates you to be blessed by the Lord of the Himalayas. 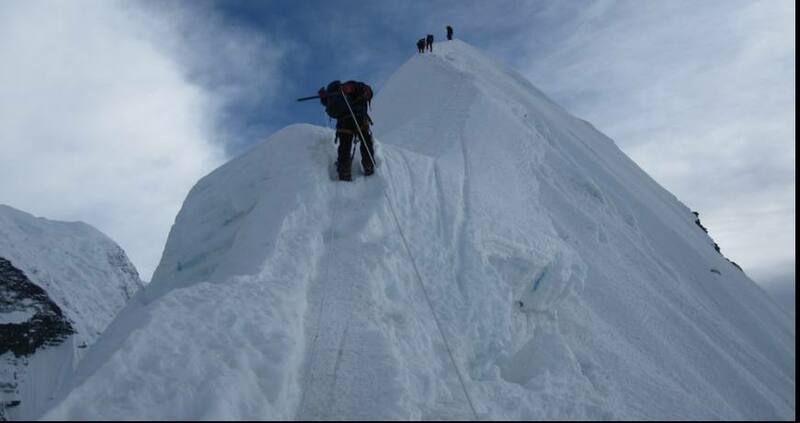 Feel the adventure with the most popular Island peak climbing with EBC trek organized by Nepal Kameleon Holidays. Please, let us know if you want to customize the walking days and itinerary. Day 02: Kathmandu sightseeing and trip preparation. Day 03: Fly from Kathmandu to Lukla (2800 meters), walk to Phakding (2640 meters). Day 04: Walk from Phakding to Namche Bazaar (3440 meters). Day 05: Day for exploring and acclimatization. Day 06: Walk from Namche Bazaar to Tengbuche (3870 meters). Day 07: Walk from Tengbuche to Dingbuche (4360 meters). Day 08: Walk for exploring and acclimatization. Day 09: Walk from Dingbuche to Lobuche (4940 meters). Day 18: Fly back from Lukla to Kathmandu. Day 19: Bhaktapur and Patan sightseeing, farewell dinner. The weather changes in a short span of time in the Himalayas. Nepal Kameleon Holidays suggest you to arrange some more extra days for the reserve. It can be also used for the various day tours in Kathmandu. Day 02Kathmandu sightseeing and trip preparation.